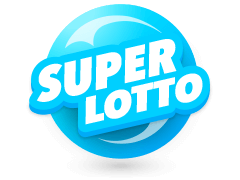 Why Should You Play New York Lotto Online? 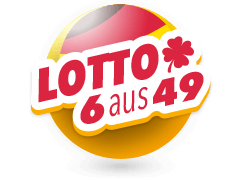 Yes, you can buy lotto tickets at lottery retailers and even on your mobile device via SMS, but most people these days play lotto online. 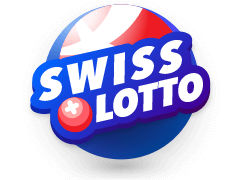 In order to take part in the Lotto game by way of the Multilotto website, you will first need to register by supplying one or two details. 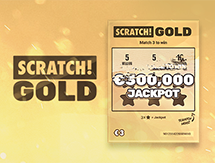 The sheer convenience of playing the New York lotto online makes online gambling so popular plus the security of it. How many people haven’t bought a lotto ticket, lost it, and someone else has claimed their prize? 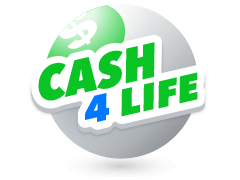 You can also be sure of guaranteed payouts because licensed online lottery agents pay your winning into your account. 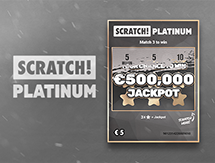 Multilotto is a leading international betting service operating lotteries of the world since 2012. 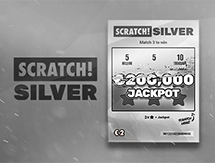 They’re a licensed gambling firm headquartered in Malta and offering gamblers over the age of 18 the chance to bet on the outcome of lots of international and state lottery draws. There are, however, some countries whose players won’t be allowed to join Multilotto. 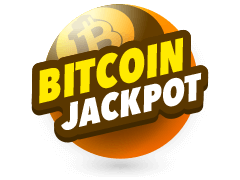 They allow you to buy New York lotto tickets online as well as the biggest lotteries worldwide from your computer and mobile phone. Multilotto does, however, have customers in more than 135 countries in the world and to cater for their millions of customers, they make sure their site is available in many different languages, with some new languages being added. 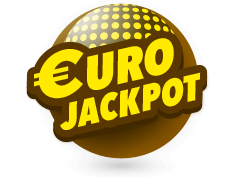 Get information on the New York Lotto at Multilotto which can be played from anywhere in the world and which can offer you a huge jackpot. 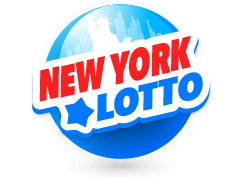 To play the New York Lotto online, first sign up with a reputable, licensed lotto agency. To play the New York Lotto, the best and most convenient option is to buy your tickets online. You’ll notice that the online ticket is made up of panels and these panels are numbered from 1-59. You have to pick 6 numbers out of the 59 which you believe are lucky numbers. Drawings for the New York Lotto take place on a Wednesday and Saturday night and 6 numbers will be drawn as well as a bonus ball. 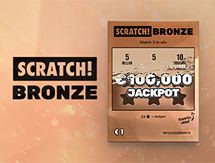 If you want to stand a chance to get the main jackpot, you’ll have to match all 6 numbers that were drawn. There are also additional prizes for the 2nd, 3rd, 4th and 5th place. 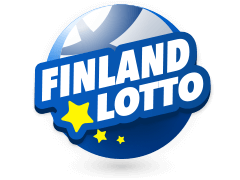 Multilotto is a treasure trove of information on each lottery and how to play each unique one. 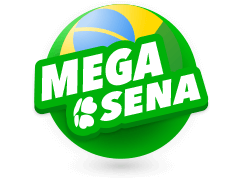 For instance, you’ll find that Mega-Sena is Brazil’s leading lottery, a lottery known for its impressive jackpot. When you read up on MultiLotto about this game, you’ll discover that they’ve been operating since 1961 already. 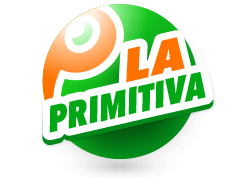 If the Italian lottery interests you, you’ll discover that the Italian lottery actually has many lotto games to choose from, but that the favourite is the SuperEnaLotto. 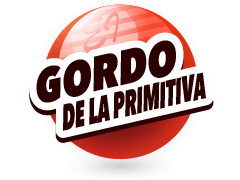 It was created in December 1997 and it takes place not 2, but 3 days a week. What not take a chance and play New York Lotto. It’s not a new lotto this, and in fact, it was in November 1966 that New Yorkers voted for a government-run lottery, and the referendum for it passed with more than 60%% in favour. 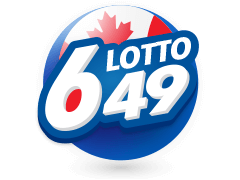 The Lottery began in 1967, with its slogan being ‘Your Chance of a Lifetime to Help Education’ and of course it has brought in billions of dollars for education. There may well have been a couple of scandals with the lottery, but its up and running and in 1981 someone won $5 million, and it is waiting to give you a chance too.